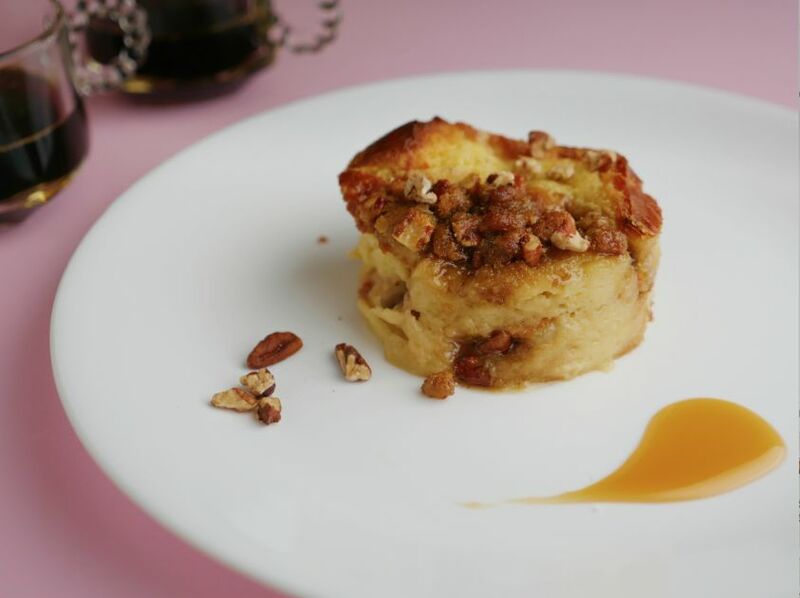 Bread pudding is what bread crusts want to be when they get old (like, a day old). It's such a delicious classic and makes a brilliant canvas for experimenting with a few ingredients to add your own twist to. At it's most simple, it's a frugal combination of bread, eggs, milk and sugar. Add a Southern twist and you have a scrumptious and satisfying dessert. These variations of the classic, old-fashioned dessert are definitely something to try out. The mouth-watering recipes can be served as a simple after-dinner treat or a decadent, restaurant-quality dessert. 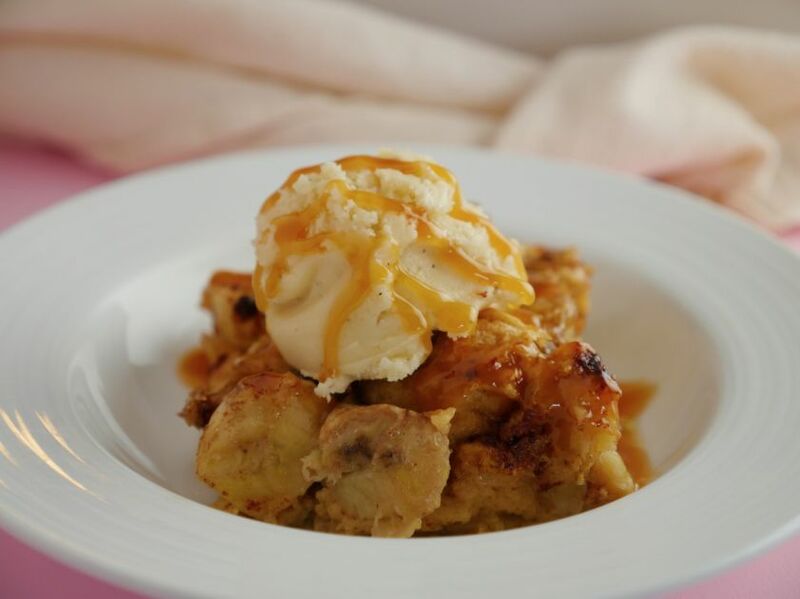 Despite the name, this isn’t a pudding that tastes like banana bread, but a dessert that takes regular, stale French bread and bananas and turns them into a scrumptious, rum-spiked dessert reminiscent of the famous Southern dish bananas Foster. A dollop of whipped cream is the perfect finishing touch. Get the recipe here. 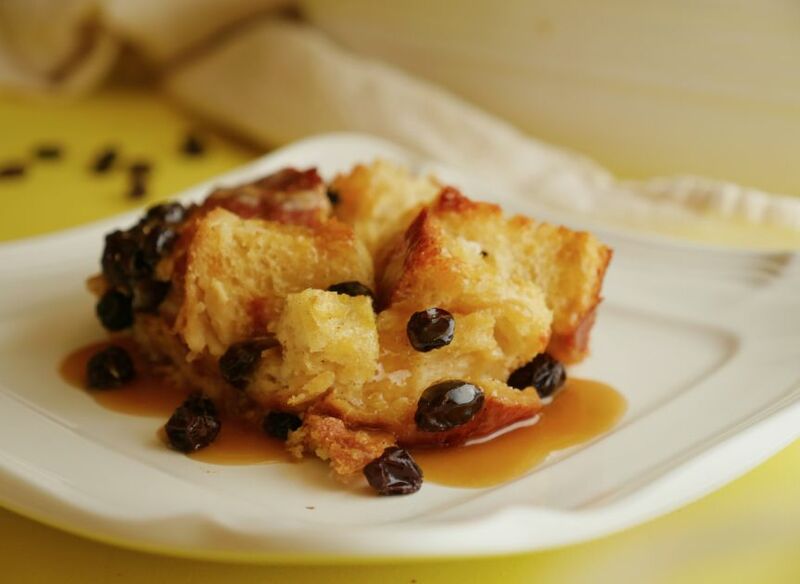 The rich taste of bourbon will surround your taste buds as you bite into a moist piece of this bread pudding. 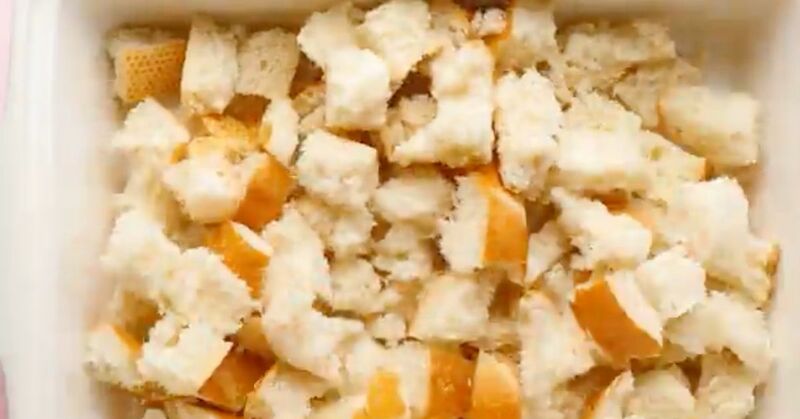 Make a pan of bread pudding like it's straight from the South. 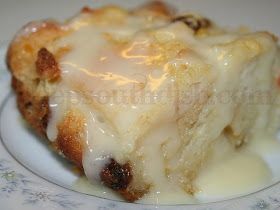 Bread pudding comes from the need to use up stale old bread but who knew that it would become a dessert favorite? This recipe has classical undertones of this yummy old-fashioned dish. What’s better than cinnamon and apples together? 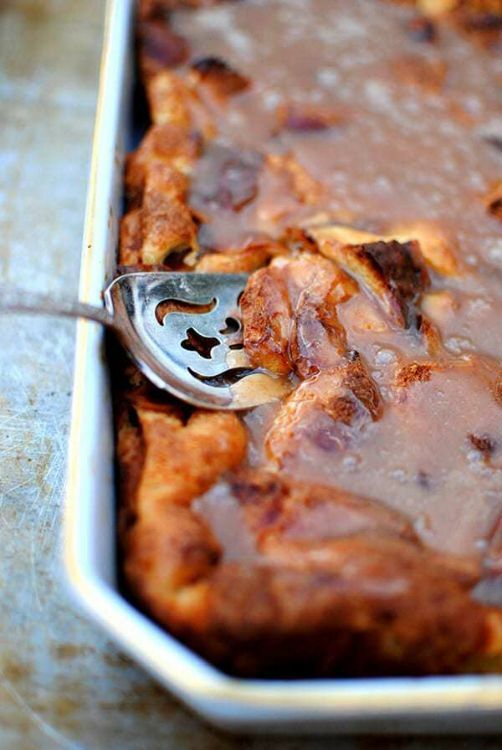 That’s easy: cinnamon and apples baked into a rich, custardy bread pudding. This recipe will satisfy apple pie lovers, cinnamon bun lovers, and, well, pretty much everyone else, too. 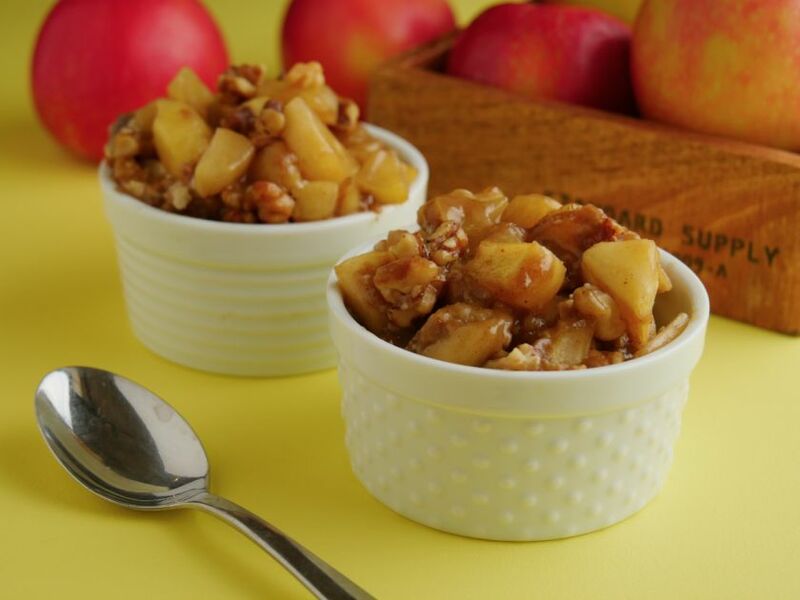 It makes a fantastic dessert, as well as a decadent brunch dish. 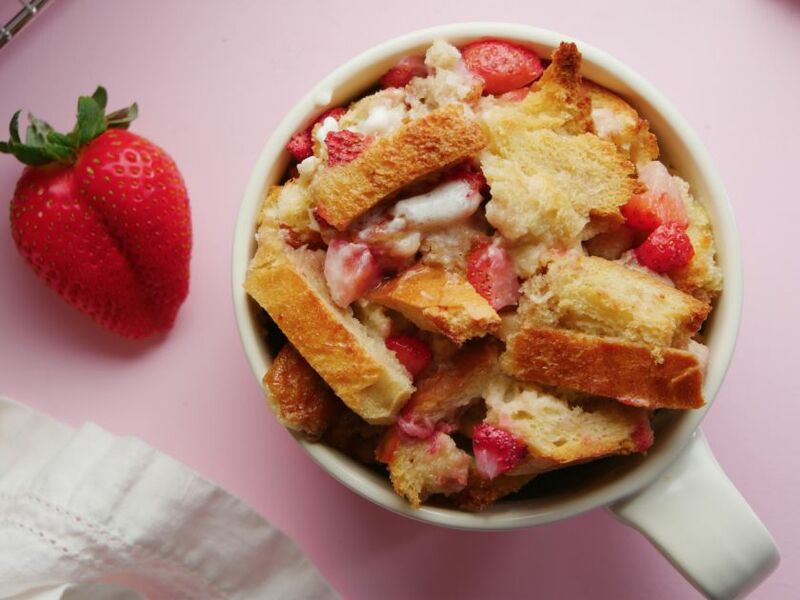 Strawberries cooked in a creamy, rich bread pudding? Yes, please! This recipe is a novel way to use that flat of strawberries you just couldn’t resist at the farmer’s market. Just like those luscious berries, this dessert is irresistible, and you can enjoy it all season long. It’s a good thing strawberries have a long season — from March or April through August. This is the kind of comfort food dessert recipe that gets handed down through generations. It’s made of simple, everyday ingredients—bread, eggs, milk, sugar, butter, etc.—and it is impossible to mess up. So easy, and yet it tastes fantastic. This recipe is for a classic version studded with raisins and flavored with vanilla with a rich vanilla sauce to drizzle over the top. Everyone knows that pecan pie and bread pudding are two of the world’s most cravable, comforting desserts, right? This recipe turns out something even better than either of them—a dessert that's a cross between the two. It’s easier to make than a pecan pie but still has all the toasted nut, caramel flavor. And it’s got the rich, custardy goodness of the best-ever bread pudding. Get your own! I’m not sharing mine.